Erectile Dysfunction in Bel Air, MD | Robert F. Hoofnagle Jr., M.D., P.A. The urology practice of Robert F. Hoofnagle Jr., M.D., P.A. is a small, private healthcare facility in Bel Air, MD. We are proud to serve patients with a variety of urological medical services. Our doctor and staff strive to create a warm and welcoming environment for our patients. We are dedicated to helping you achieve and maintain your best health. Our highest priority is to create a professional and comfortable environment for all patients. We are proud to provide urology services to residents of Baltimore, Harford and Cecil Counties and their surrounding communities.. We hope you find our office warm and welcoming. We strive to provide every patient with the highest quality of medical care. We are currently accepting new patients. To schedule an appointment with Robert F. Hoofnagle, Jr., M.D., P.A., please call our office at 443.643.4456. We encourage you to print and fill out the forms below prior to your first visit. 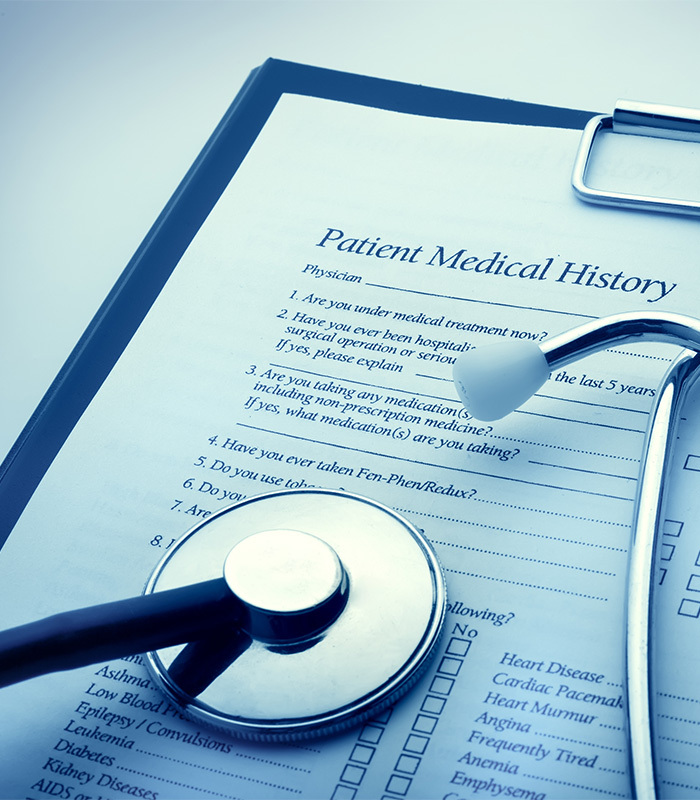 Filling out this paperwork will help you save time before your appointment. Limitations are dependent on the individual group contract. Contact your insurance provider directly for questions about your specific coverage and its limitations. At the time services are rendered, payment is expected, unless other payment arrangements have been made. This includes the amount not covered by your insurance (payments or deductibles). COPAYS ARE DUE AT TIME OF VISIT. For your convenience, our office accepts: Visa, MasterCard, Discover, Checks and Cash. For more information about our urology services in Bel Air, MD please contact us today at 443.643.4456. We look forward to hearing from you!